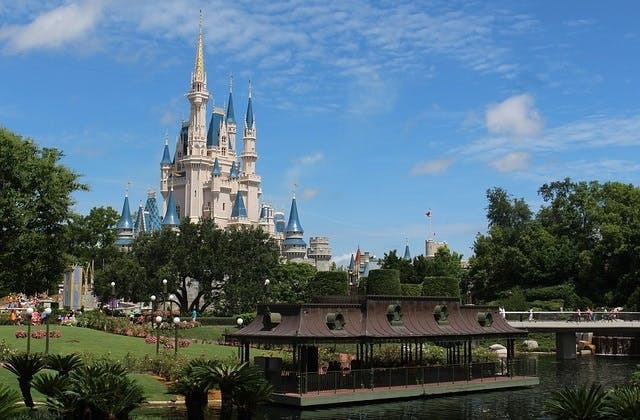 Cheap Flights to Orlando, United States (USA). Return Flights. The cheapest flight to Orlando is $917 leaving from Adelaide. Orlando has the IATA code of MCO. The Hyatt Regency Orlando International Airport at 9300 Jeff Fuqua Boulevard, Orlando is the closest hotel to Orlando airport.